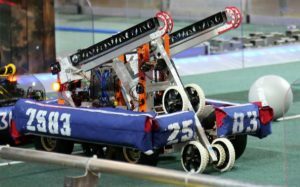 Red River Precision Joins up with Westwood High School's Robotics Team - Blog | Red River Precision Mfg., Inc.Blog | Red River Precision Mfg., Inc. 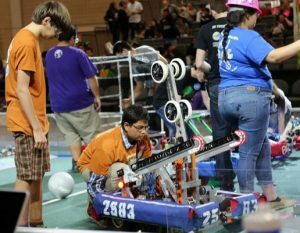 This entry was posted in American Manufacturing and tagged FIRST, manufacturing helps community, Metal finishing, Robotics, Westwood High School's Robotioc Team by TWPredriverprecis. Bookmark the permalink.